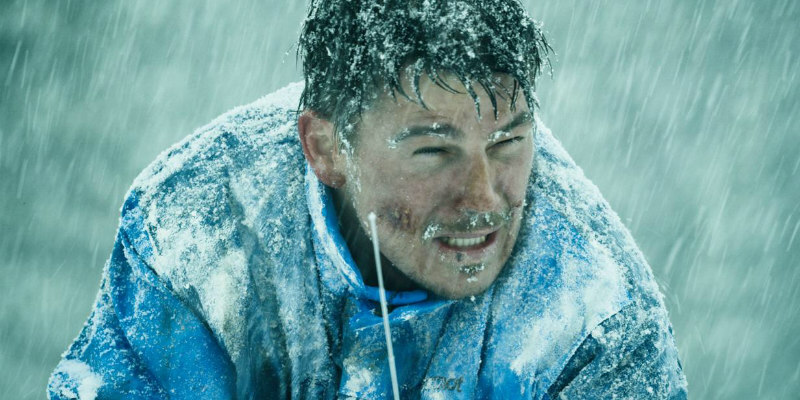 The snowbound thriller comes to UK cinemas in October. 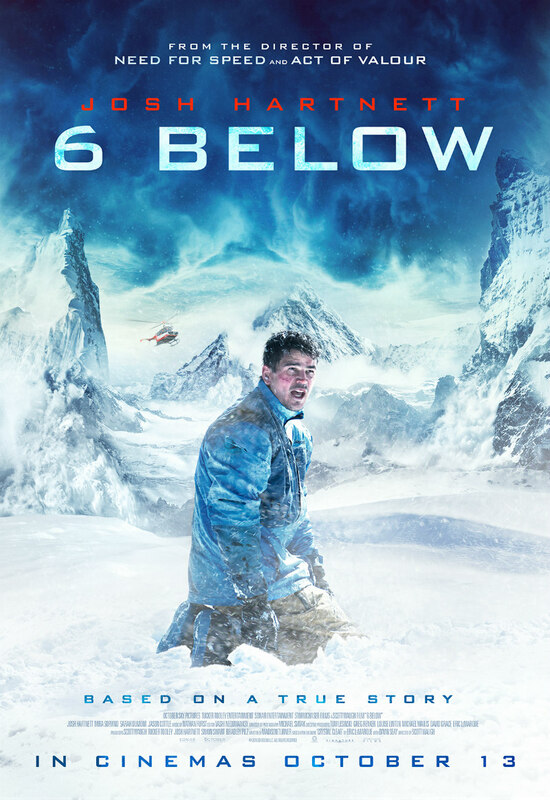 Based on true events, 6 Below stars Josh Hartnett as a snowboarder forced to battle the elements when he becomes stranded in a snowstorm. Also starring Mira Sorvino and Sarah Dumont and from director Scott Waugh (Need For Speed, Act Of Valor), 6 Below comes to UK cinemas and VOD October 13th.